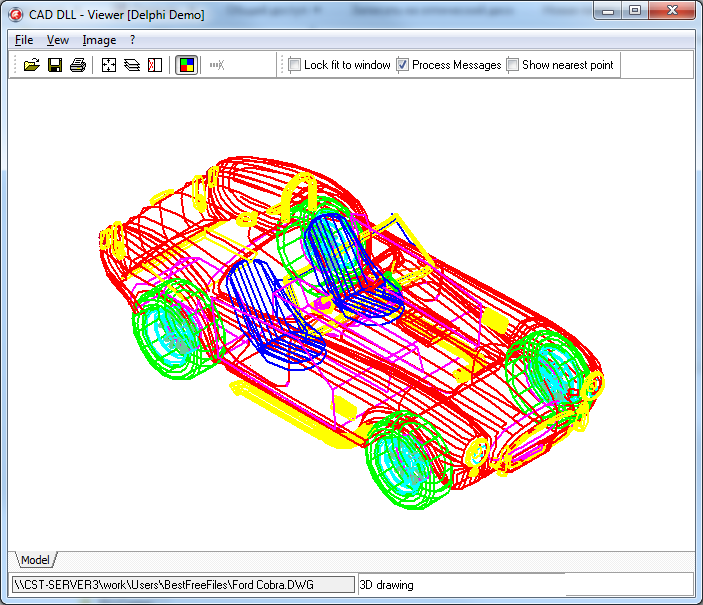 CAD DLL is a multifunctional library for viewing, importing and converting different CAD files, including DWG/DXF, DWF, HPGL/ HGL, PLT, CGM, SVG, TIFF, BMP, JPG, GIF and others. The library is especially convenient for integrating CAD into applications developed in VC++, C#, Delphi, ASP .NET, C++Builder, Visual Basic and VB.NET. CAD DLL doesnt require AutoCAD or any other third party software. The license is royalty-free and has no time limitations, i.e. you can use the license as long as you want.